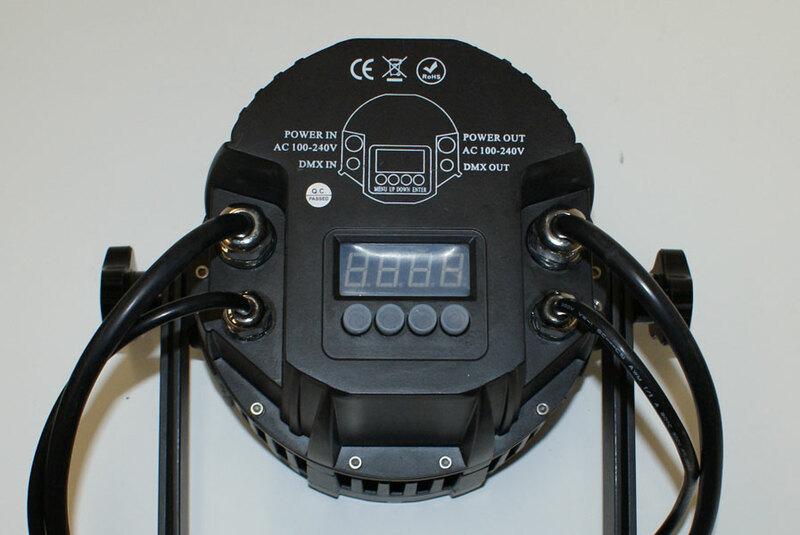 Blizzard Lighting's ToughPARâ„¢ Quadra IP-65 Rated PAR fixture features industry-leading color reproduction and output thanks to its 18x 10-watt Quad-Color RGBW LED's. Multicolored shadowing is a thing of the past thanks to 4-in-1 LED technology, and color gamut is increased exponentially with the addition of white LEDs. 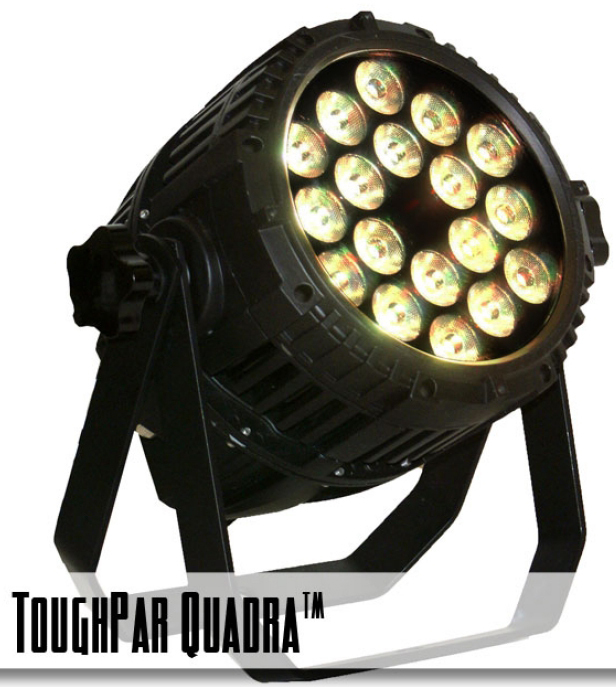 IP65 rated for outdoor use, the ToughPARâ„¢ Quadra is built from durable cast aluminum with a tempered glass lens and watertight internal gaskets. 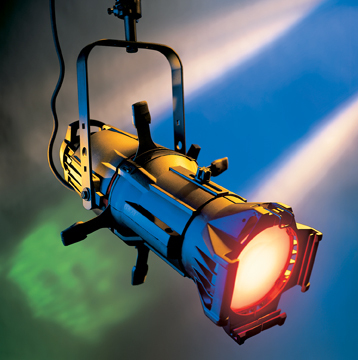 Under the hood, 18 10-watt LED's bring beauty and light to all sorts of settings, from building exteriors to rock concerts! Plus, our industry-first 32-bit user-selectable dimming curves brings new subtlety and nuance to LED dimming, and ultra-high frequency PWM switching means the ToughPARâ„¢ is video safe at any resolution and frame rate. The ToughPARâ„¢ Quadra follows our mantra of being up for anything... including a BLIZZARD! Warranty: 2-year limited warranty, does not cover malfunction caused by damage to LEDâ€™s.